Digital advertisements on the screens in Copenhagen Airport have been a great hit for the involved. And with a major expansion of CPH on the way, the future looks promising. 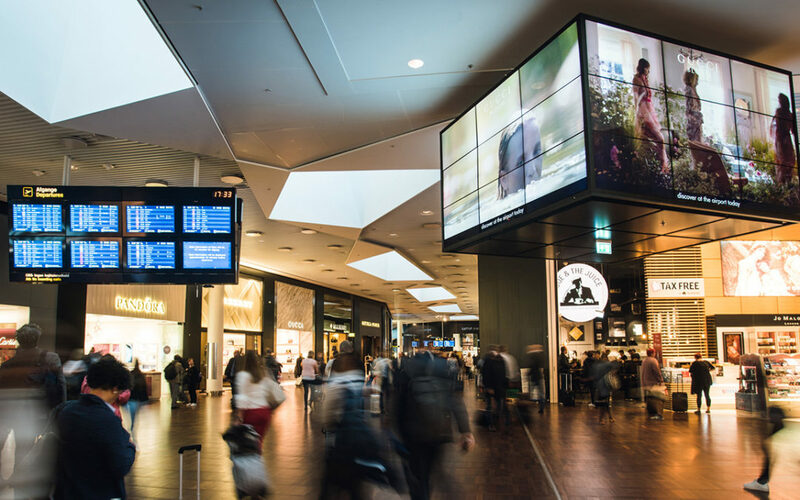 Owned by Danish media giant Egmont, Dansk Reklame Film became the distributor of digitised advertisements in Copenhagen Airport, when they landed the three-figured million contract in 2015, and invented the digitised outdoor platform Airmagine. 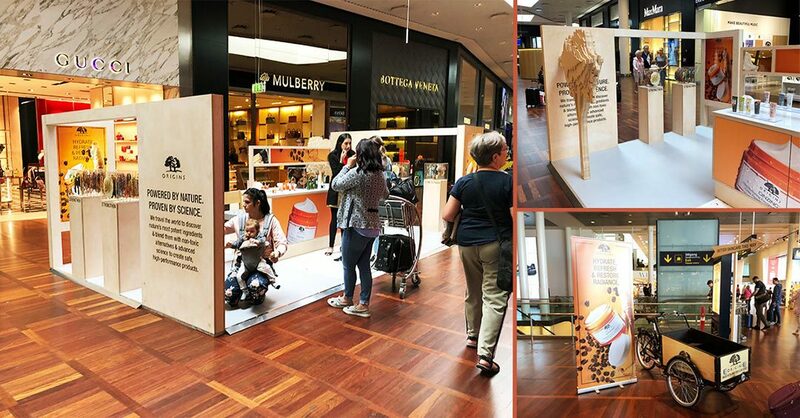 The purpose was nothing less than to ‘disrupt’ the traditional outdoor market based on big data and a segmentation algorithm, ensuring the commercial messages to find the most relevant target group among the travelers. Airmagine’s disruption strategy seems to bear fruit. 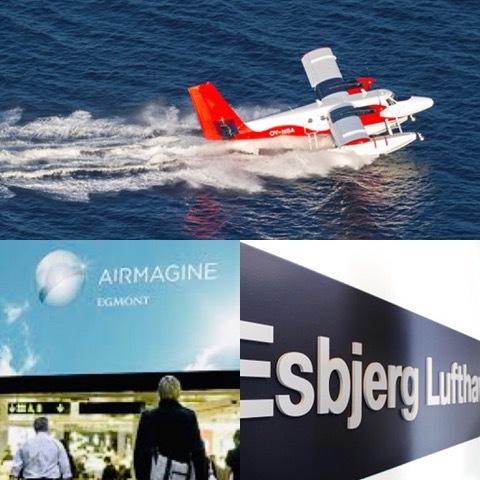 The media revenue in CPH has grown with double digits in both of the first two years of the contract with Airmagine; in the first year with 11% and in the second with 19%. This is in spite of a stagnating revenue in the outdoor market. The growth is on level with the digital media market, which has grown 17% YTD, and perhaps the concept belongs to the digital media market, as execution, handling and documentation are more related to online advertising than traditional outdoor campaigns. “We are excited that the determined and focused work we have put into selling our concept into the media market has succeeded so well. We have great expectations for the coming year, where we will launch new and stronger products”, says sales director of Airmagine, Ida Løfberg. During the past 2.5 years, Airmagine have developed their distribution system, and in the coming year, five new products will be launched: Two will be target group segments; the young and international travelers. Furthermore, a specific departure/arrival product will be launched allowing the advertisers to follow an arriving or departing traveler around the airport based on complex flow data. And finally, a highly sophisticated ‘real time’ solution is being developed. “PHD have made use of the digital opportunities in the airport, because we can reach a business target group, which is difficult to find elsewhere. In general, lots of our customers are interested in showing motion pictures to a relevant target group at a relevant time, which is possible with digital out of home”, says Jesper Theilgaard, Head of Media Efficiencies at PHD. 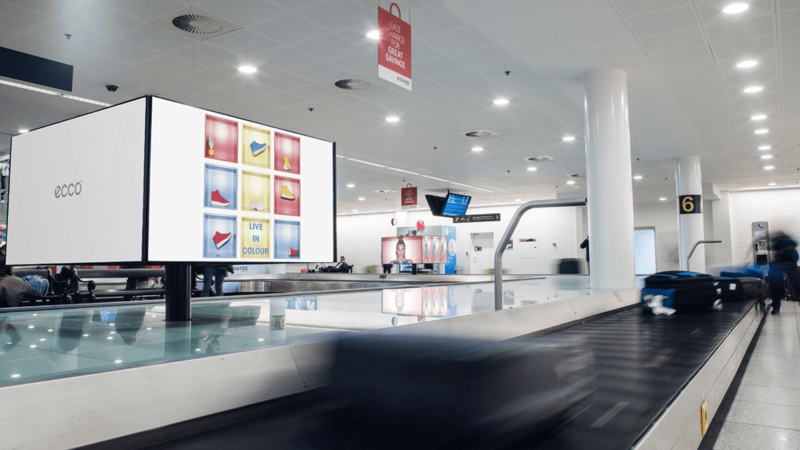 Furthermore, Airmagine is developing a programmatic product, which will give the media agencies the opportunity to book campaigns on the airport screens digitally. Finally, different alternatives have been tested to provide HTML5 widgets on the screens, which will refine the opportunity to expose current messages on the digital screens. An example is the biggest bank in Scandinavia, Nordea, which have run a real time NASDAQ stock index as a layover on their digital advertisement. As mentioned, CPH has a major expansion on its way in the wake of a fantastic 2016, in which the airport has presented a 9% passenger growth and passed 28m passengers. This increased activity will undoubtedly lead to more screens and more exposures in the airport. 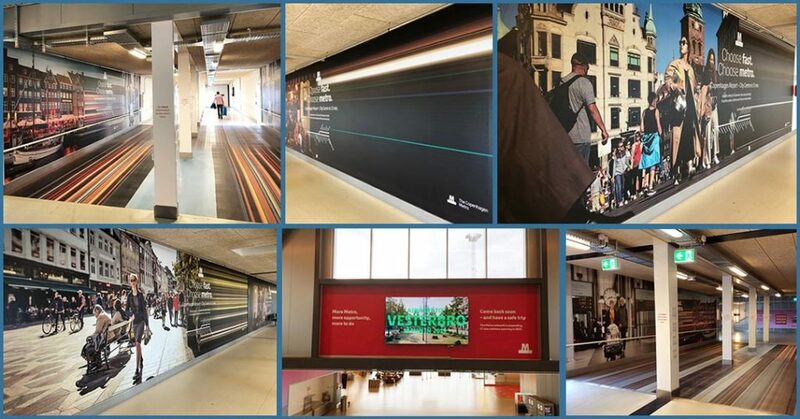 Traditionally, airport advertisements have had a pure focus on the business travelers, but with the new opportunity to segment, the media becomes attractive to leisure brands too. Since the digitisation, more than 70 ads have been tested in the airport, and the results show a clear growth in both recollection and liking of the advertisements. Also, it has been experienced that the combination of digital advertisements and various creative promotions around the terminal generates particularly good results. For example, Copenhagen Zoo attained a 97% recollection from combining promotion and digital advertisements.